What does ‘place’ mean to you, and what does it mean to belong to a community? How has your understanding of place and belonging changed over time? In recognition of March 21st International Day for the Elimination of Racial Discrimination, North Shore Immigrant Inclusion Partnership (NSIIP) and the Centre for Diversity and Innovation (CDI) invites you to tell your story of place and belonging through original photography. Select works will be printed and displayed for exhibition at the North Van City Hall to celebrate March 21 International Day of Elimination of Racial Discrimination. A digital reel of ALL submitted works will be displayed at municipal halls across the North Shore! The contest builds on the North Shore Community Conversation Series, where more than 60 newcomers and long-time residents shared their aspirations for inclusive communities. 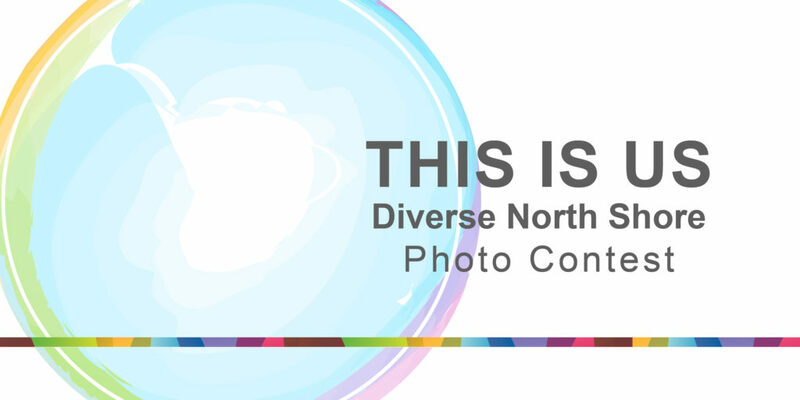 In honour of these conversations, this photo contest aims to turn up the volume on diverse and intersectional voices in our North Shore community. To participate, submit up to a maximum of 3 photos that capture your moments of belonging. Selected number of entries will be displayed at the North Vancouver City Hall and other community spaces over a 3-weeks period in recognition of the International Day for the Elimination of Racial Discrimination. You can download the contest poster here. The contest is open to all who live, work or play on the North Shore. Community members of all ages are encouraged to participate. You can submit a maximum of 3 photos. Submitted photographs must be of high resolution (minimum 300 dpi, minimum 1MB file size). Participants are welcome to submit photos taken outside of North Shore (ie. Previous country of residence). All entries must be your own work and must not have been published elsewhere. By submitting an entry, you acknowledge that the photograph does not infringe on intellectual property, privacy, or any other rights of a third party. You must ensure that any person(s) whose image is used in your photo has given valid consent for the use of their image or has waived any rights they may have in the image submitted. Where such a person is under the age of 19, the consent of that person’s parent or guardian must be obtained. Failure to adequately obtain and demonstrate such consent may result in disqualification. NSIIP reserves the right to publish your name and the winning photographs to promote NSIIP and its work in any capacity. NSIIP reserves the right to withdraw from the contest any submissions that are not aligned with the contest theme, or that are considered unsuitable according to NSIIP’s vision. Photos must be submitted to nsiip@nsms.ca. All submissions must be in jpeg format, with a minimum of 300dpi and 1MB file size. All submissions must be received by March 3, 2019 at 5PM.